Whether you manage your own property or a homeowner’s association, we welcome you to enjoy our exclusive property management services. Reach out to our expert team of horticulturalists, arborists, landscape architects, and designers, and learn more about how we can improve your green spaces and curb appeal. Our LEED-certified staff will work alongside you to follow environmentally-friendly guidelines as desired. 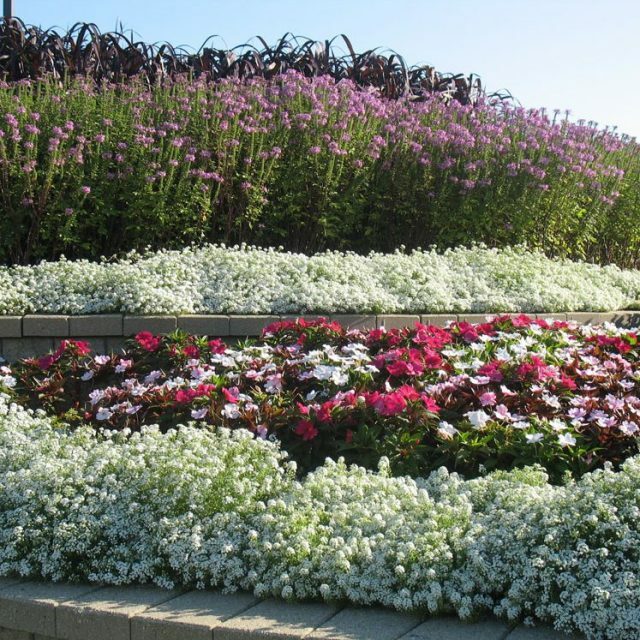 Not only do we design and install a unique new landscape for your outdoor environment; we return regularly to ensure that your green space is looking its best. —Felicia Perkins, Property Manager, 209 East Lakeshore Drive Corp. 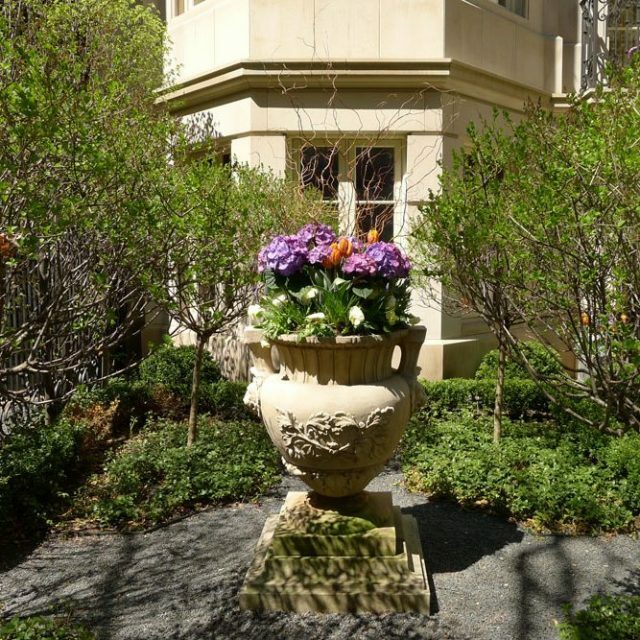 The creative landscape engineers and expert horticulturalists of our team work together to create the ideal outdoor space to fit your Homeowner’s Association property. Let us design the green space or courtyard that will turn your multi-use areas into a paradise for all. When our dedicated team is at work, we provide a landscape to look on in pride as well as the peace of mind that everything has been taken care of. The benefits to a well-maintained green space encircling a commercial building do not end with curbside appeal. Reach out to us for the peace of mind that the property you own or manage will always be looking its sharpest. Let us design a welcoming, multi-use outdoor space out of your outdoor gathering space, terrace, veranda, or other outdoor setting. There is a way to transform your yard into the gorgeous personal space you have always dreamed of. It begins with a meeting to discuss your vision for your personal space, and ends with a unique design that we build and maintain without you having to lift a finger. 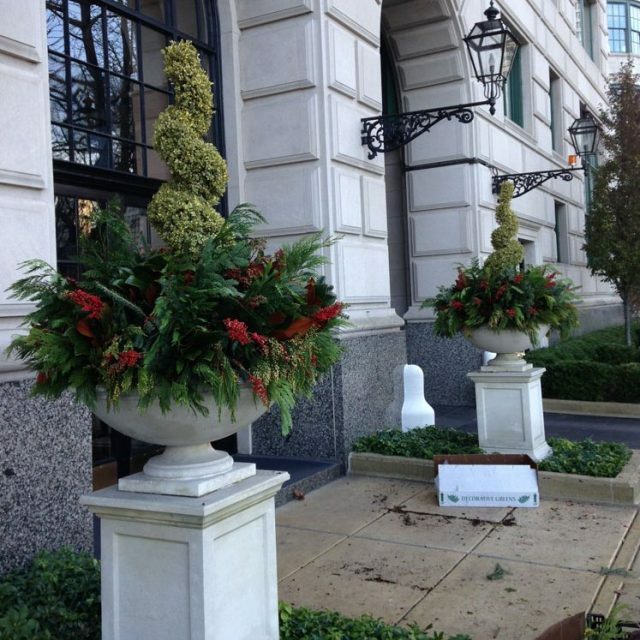 Not only will we bring your desired green space to life; we will enhance the curbside appeal of your home. The appeal of a municipal campus has a significant effect on how it is perceived by the public and the neighborhood space around it. A poorly maintained or unkempt area can be transformed into a professionally manicured green space. Call on our team of landscaping professionals to design and maintain your municipal streetscape or campus, and provide the quality public space that is only possible by reaching out to the right people.